Information governance ensures that organisational information is managed as an asset to ensure that all statutory, regulatory, and best practice requirements are met. 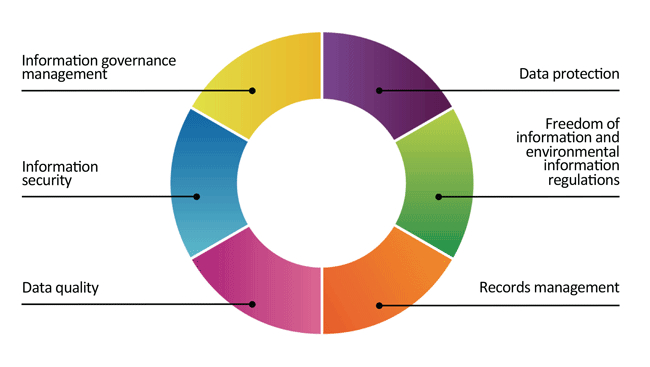 Our approach is based on an information governance framework (shown below), which sets out the areas to be covered. Further information on each area can be found from the links to the left of this page.